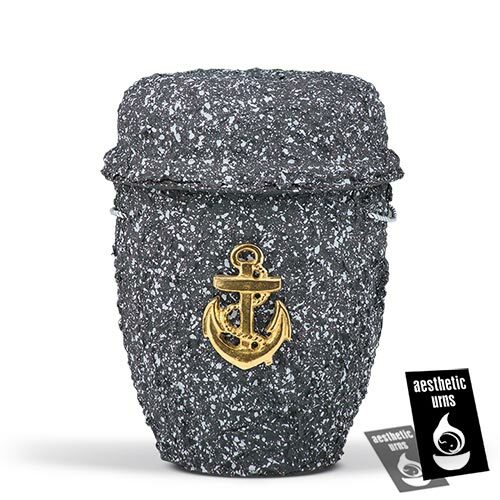 Sea urn for Ashes with anchor is an urn designed for sea burial. 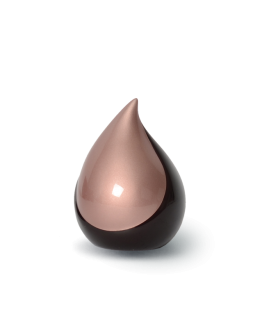 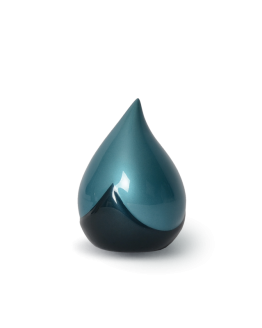 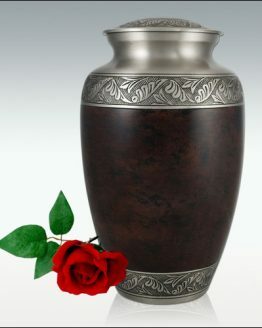 The urn once in water slowly decompose and leave no impact on environment. 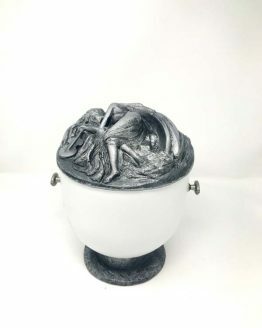 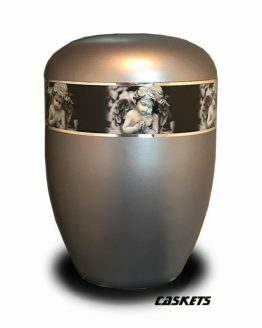 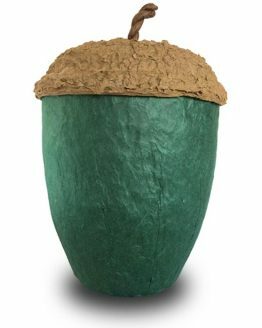 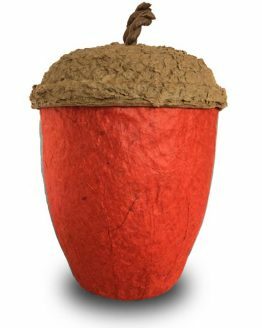 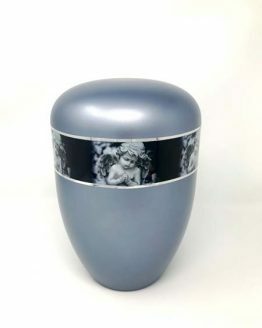 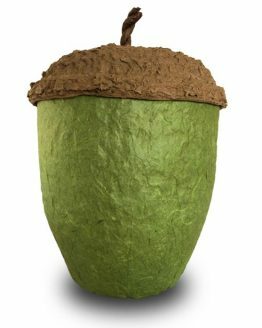 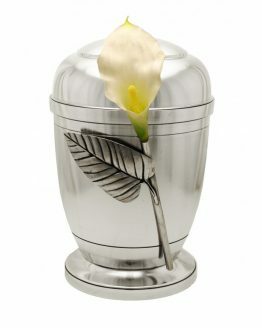 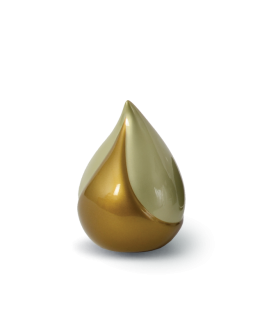 Our Sea Urn for Ashes is made of 100% biodegradable materials.